Located on Upper Grosvenor Road, Tunbridge Wells test centre is based right next to the Canterbury Christ Church University. A convenient option for learners living in Royal Tunbridge Wells, this test centre oversees its fair share of practicals every month. If you’re taking the plunge and heading here for your test, get to know more about the centre with our essential guide. 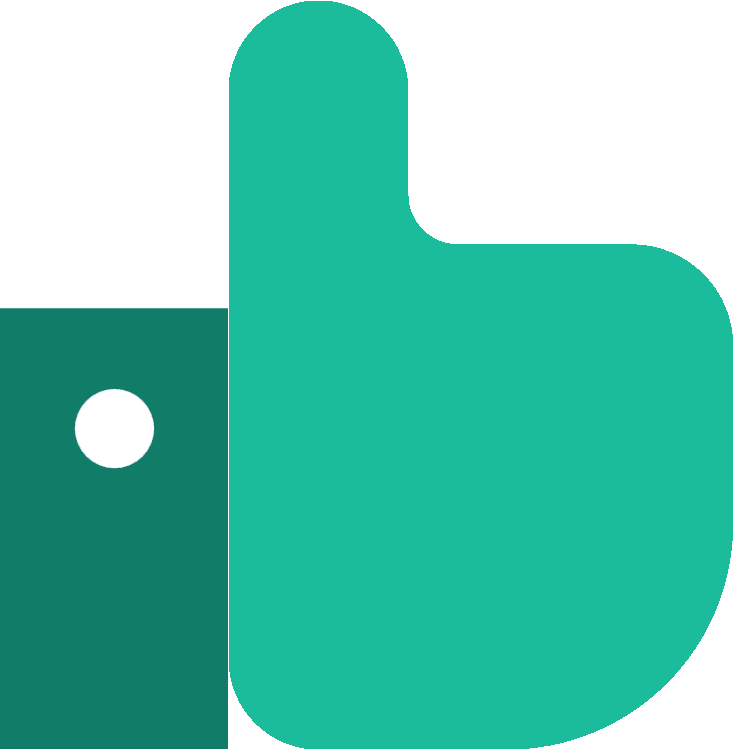 You’ll find directions, pass rates, test routes and much more about Tunbridge Wells below. Situated on the doorstep of Royal Tunbridge Wells itself, Tunbridge test centre isn’t difficult to get to. Indeed, with the nearby London Road (A26), learners will be able to head there with relative ease. If you’ve not found the time to visit the centre just yet, just use these directions. Please be aware that parking is limited, so don’t get there too early—you don’t want to get in the way of other learners on their tests. 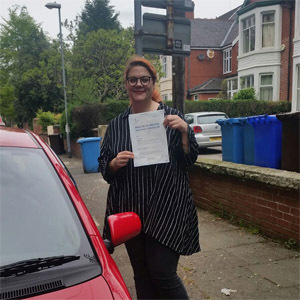 If you’re looking to become a qualified driver in Tunbridge Wells, you’ll have to prepare yourself to face a range of challenging road and traffic conditions. 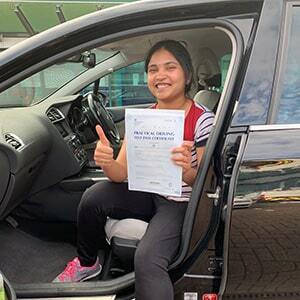 From the bustling A26 and high streets to the trickier narrow roads further away from the centre, learners have every newfound driving skill put to the test during their final hurdle. Want to know more about the local area? Take a look at the resources below. While we can’t give you an up-to-date test route for Tunbridge Wells—due to the DVSA no longer publishing them—we can instead point you towards videos of Tunbridge Wells test routes on YouTube and our sample Tunbridge Wells driving test routes. Don’t worry if none of it is sinking in. If you’re learning with a local ADI, they’ll have you building up your experience on the very same roads likely to appear on your test. Indeed, you’ll likely recognise most of the roads on your test route by the end. As you can see, Tunbridge Wells has enjoyed pass rates comfortably above the national average. This should provide you with some level of comfort! That being said, it’s important to remember that these pass rates won’t actually affect the outcome of your test. Your result isn’t pre-decided—it’s entirely up to you. What If I Can’t Go To Tunbridge Wells? If you’re looking for a second test centre in order to increase your chances of finding that perfect practical test date, there are plenty of options in Kent. The centres closest to Tunbridge Wells include Sevenoaks and Maidstone. Your test should last approximately 40 minutes, ending once you’re back at Tunbridge Wells test centre. The examiner will then give you a feedback sheet and tell you your result. No matter the outcome, you should pay attention to the feedback given to you in order to improve your driving. If you do pass, you’ll also get a test pass certificate—perfect for showing off to friends and family. If the section on pass rates didn’t clue you in, not all learners pass first time. Some make silly mistakes due to nerves and others just need extra lessons to iron out bad habits. Instead of dwelling on it, you should look ahead to your next test. If you feel it necessary, you might want to look into a quick refresher course to get yourself test-ready again. If you’re ready to get back on the road ASAP, get PassMeFast to fast-track your test. To get this sorted, give us a call on 0333 123 4949 or contact us online. It doesn’t matter what level of driving experience you have, we’ve got a course to suit all learners in the Tunbridge Wells area. Whether you want to take lessons intensively or semi-intensively, you won’t have to drop any of your commitments—our instructors are flexible and will work with you to arrange lessons around your schedule. 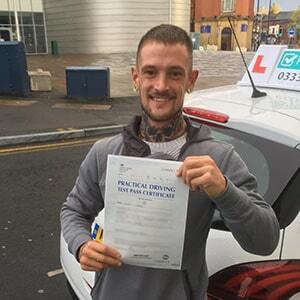 With PassMeFast, you could get that full driving licence in weeks or even days! Don’t want to wait around? See what’s on offer on our course prices page and give us a bell on 0333 123 4949. Alternatively, it’s as easy as booking a course online.